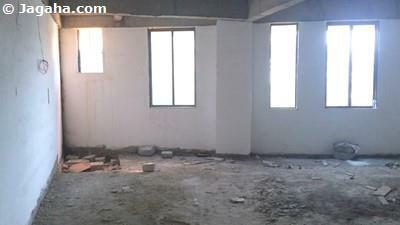 Are you looking for Indian property for your office space in Mumbai? 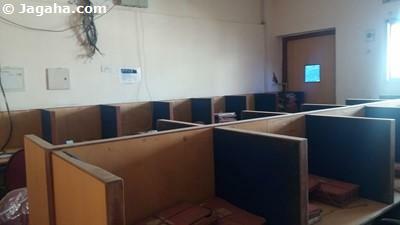 Looking for an office on rent in Mumbai? 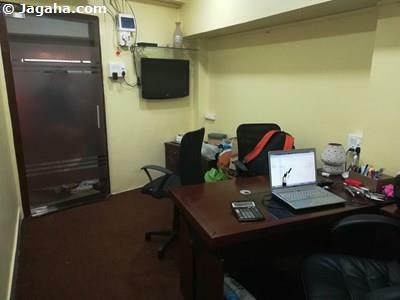 There are many options for commercial space for rent, but if your company is looking for the best Mumbai has to offer, we would recommend offices in BKC (Bandra Kurla Complex). We aren’t the only ones; the proof is in the pudding as there is a massive list of corporate offices in BKC. BKC is currently considered by many to be the financial hub of all of India making it an attractive environment for commercial property in Mumbai. Offices in Bandra Kurla Complex are surrounded by some of the best infrastructure in Mumbai and additionally BKC buildings usually offer grand lobbies, large floor plates, and glass facade commercial buildings – the offices in BKC are truly of the highest quality. 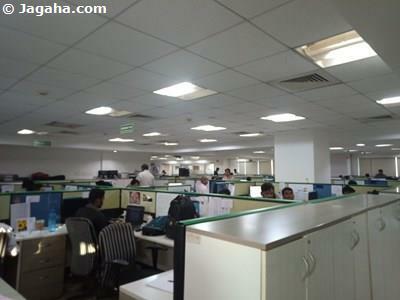 Due to high demand for office space for rent in Bandra Kurla Complex, BKC offices are some of the most expensive in the City. 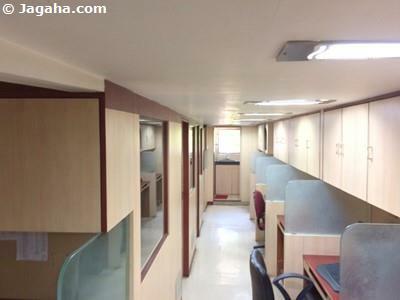 Offices in BKC range from 1,000 to 1,00,000 square feet of usable area, providing a range of options for office space for rent in BKC. BKC is a well-planned Mumbai commercial real estate complex - since its development, BKC has become one of the most prominent commercial real estate locations for large financial institutions and other large corporate entities, helping to decongest South Mumbai and making it home to many corporate offices in BKC. BKC is centrally located for Mumbai real estate, bordering Kurla West and Bandra East. 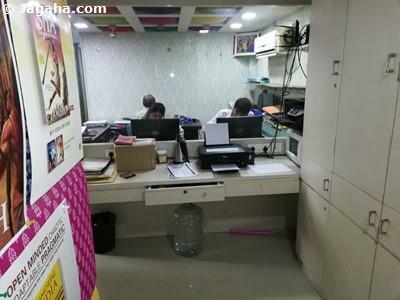 For many reasons that we will go over below, office space for rent in BKC is one of the most sought-after commercial real estate locations when looking for an office on rent in Mumbai. 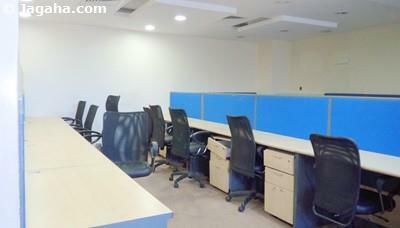 Offices in BKC’s access to transportation makes it very attractive for one to find office space for rent in BKC. 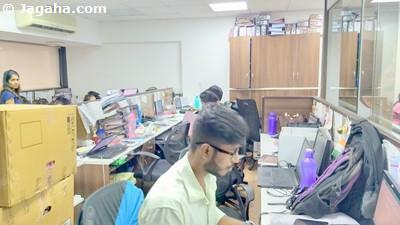 Bandra Kurla Complex offices are very well connected by railroad, making it an attractive location for corporate offices in BKC. The Kurla Station connects to the central and Harbour Lines and the Bandra Station connects to the Western Line, connecting offices in BKC to the entire City and all of India for that matter. 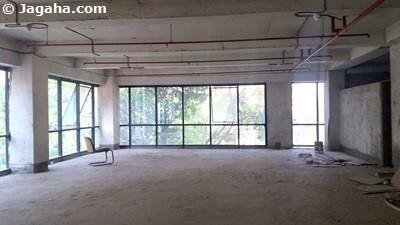 What makes commercial space for rent in BKC attractive is that for employees who must commute there is easy access to modern roads that include the Western Express Highway and the newly constructed SCLR (Santacruz- Chembur Link Road) which connects offices in BKC to the Eastern Express Highway which gives access to New Mumbai. On the south side, Bandra-Worli Sea Link connects offices in BKC to southern Mumbai. The international airport is just 10 kilometers away from offices in Bandra Kurla Complex and the domestic airport is even closer. 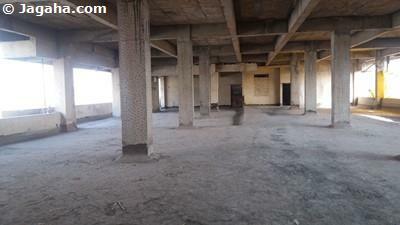 Mumbai is a massive city and it’s important to be in a location that is centrally located, this is one very important reason why office space for rent in BKC is so popular. The following is a list of companies that have chosen to have their offices in BKC, Mumbai with the most notable corporate offices in BKC being Google, IBM, BNP Paribas, Motorola, Macquarie, DHL, Jones lang LaSalle, JP Morgan Chase, IDFC, JSW Steel, Michael Page, Dow Corning, Daiwa, Dow Jones, Western Union services and Cisco. Other notable organizations that have offices in BKC are NABARD, SEBI, National stock exchange, SIDBI. Indian banks also choose to rent office space in BKC such as Dena Bank, Citibank, ICICI Bank, Bank of Baroda, State Bank of India etc. Let’s not stop there, due to the top tier infrastructure combined with the best commercial buildings in Mumbai, offices in BKC are side by side with Consulates. The Consulates in BKC include those of the United States, France, Sweden, Australia, Norway, Belgium, and Hungary. 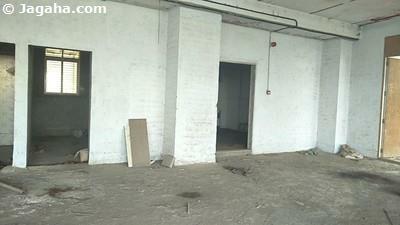 The British Deputy High Commission and Malaysian Trade office spaces are also located here. We have shortlisted a number of what think are the best commercial buildings in BKC with the best office spaces in Bandra Kurla Complex. Our favorite BKC commercial buildings are Parinee Cresenzo, The Capital, FIFC, Naman Chambers, Adani Inspire, Platina, Naman Centre, Trade Centre, Vibgyor, IL&FS, One BKC, Wockhardt, Laxmi Tower, Trade centre, Maker Maxity, TCG, Fortune 2000, and Godrej BKC. 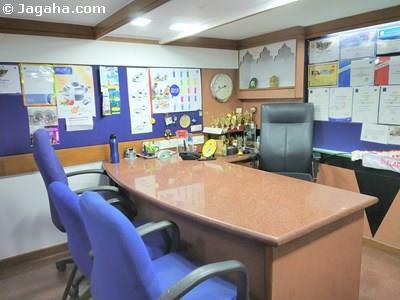 Two of the best schools will be located next to your office space for rent in BKC, namely, American School of Bombay, Dhirubhai Ambani International School. 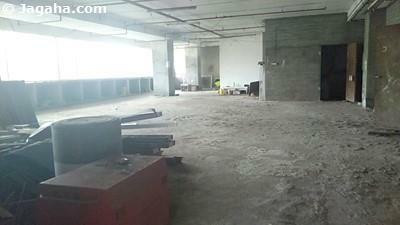 And for colleagues and clients, there are two fabulous options for hotels when they visit your future office in BKC. The two BKC hotels are the Trident and Sofitel hotels that will fulfill the accommodation needs of business travelers, and offer event and conference space should your commercial office space need to extend for larger events or meetings. Lets not forget, business entertainment and networking – in addition to many lounges and restaurants in BKC, the MMRDA grounds host many trade exhibitions, including the MCHI- CREDAI (Maharashtra Chamber of Housing Industry) and is a prime Mumbai property area for business networking and business development. Musical concerts and awards events held in the BKC real estate area have included appearances by international artist such as Pitbull, 50 Cent, Bryan Adams and Guns N Roses. There is always an event for employees to attend, just a short way from their corporate offices in BKC! 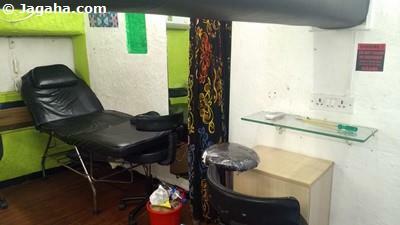 MCA (Mumbai Cricket Association) and Bharat Diamond Bourse, the world's largest diamond exchange, are also in this area. 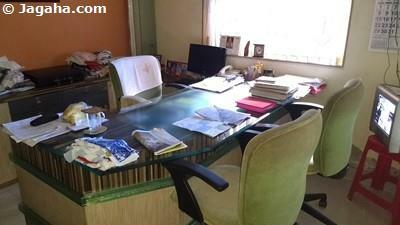 If you are considering an office on rent in Mumbai, an office in BKC should be strongly looked at. 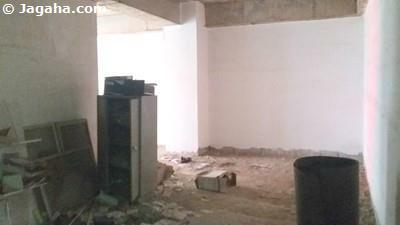 And if you are interested in learning more about office spaces for rent in BKC, the Jagaha team would be happy to help. 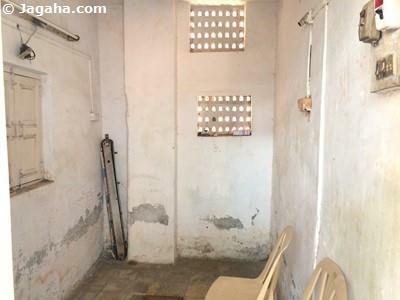 There are many property sites out there, such as 99acres Mumbai & Magicbricks Mumbai, but given that all of our commercial properties in Mumbai are verified by a member of our team in person, we trust that Jagaha.com will save you and your firm time, energy and money when searching for office space for rent in BKC. 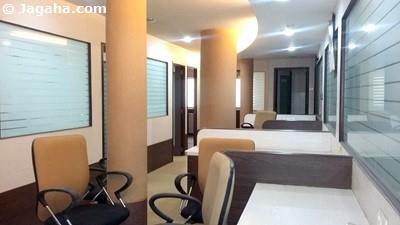 We look forward to assisting you to help find your next office in BKC or your next office on rent in Mumbai.